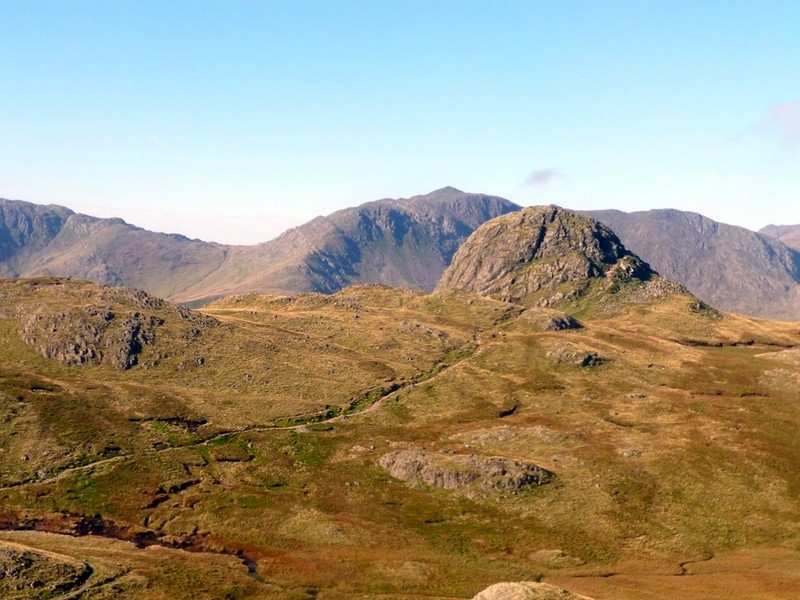 A circular walk through Borrowdale, Langdale and Wasdale in the Lake District National Park. 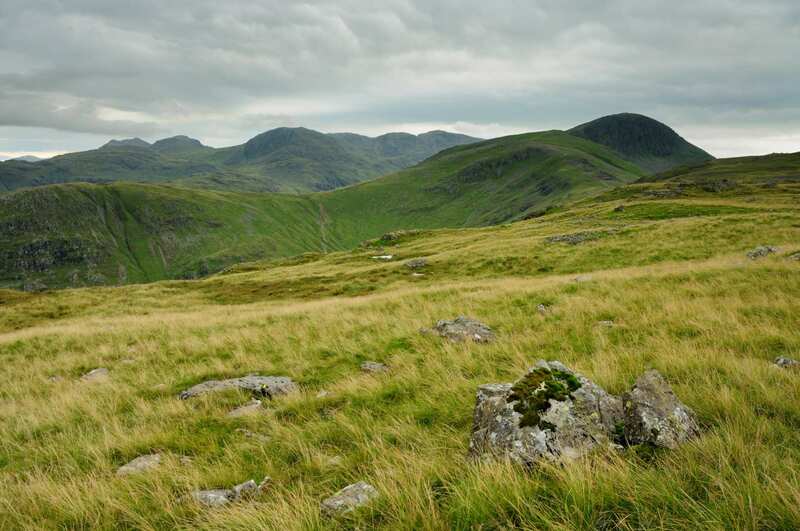 This incredibly scenic and atmospheric walk follows old packhorse tracks over three historic mountain passes, visiting three of the most famous valleys in the Lake District. 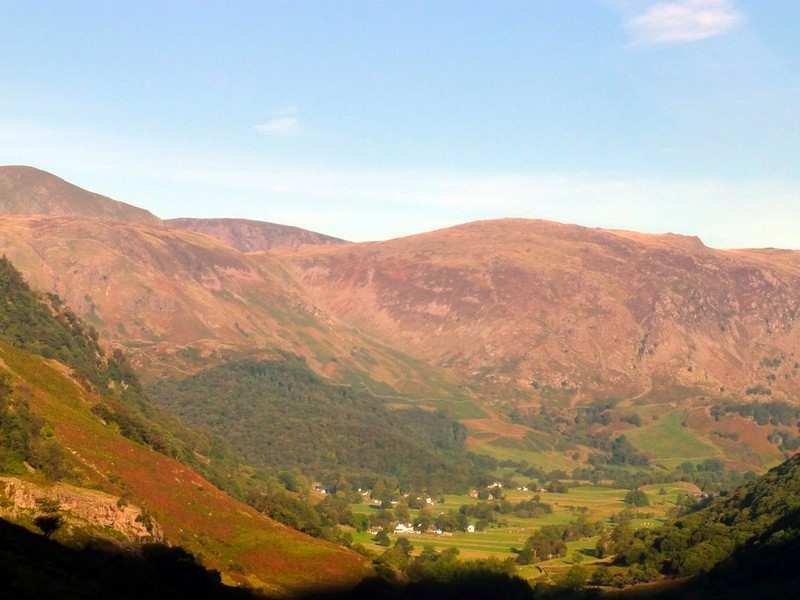 The initial walk through Borrowdale features emerald pastures, crystal-clear rivers, ancient oak woodlands and tranquil villages. 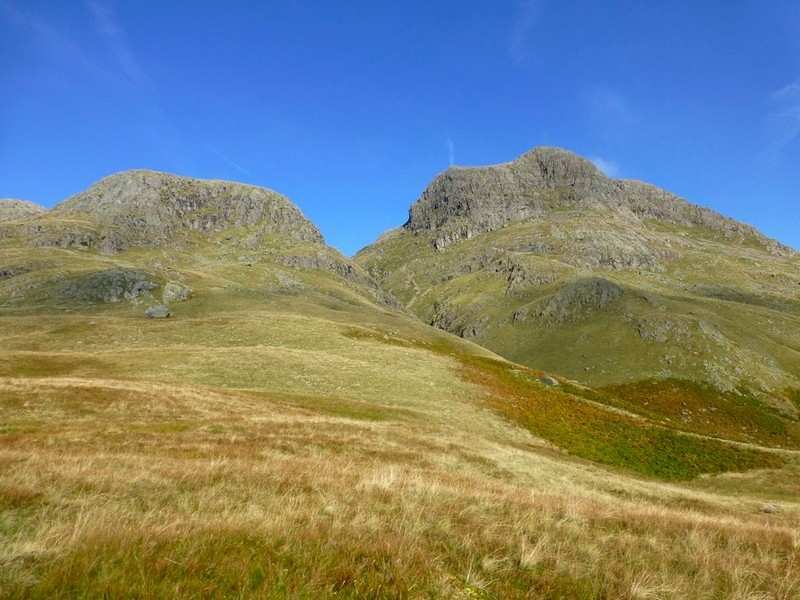 Langdale then follows, boasting dramatic scenery of rocky summits and pretty tarns. 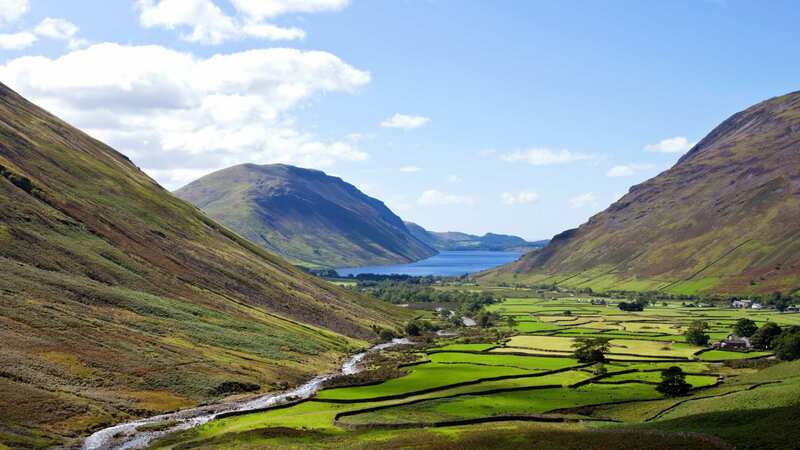 Lastly, Wasdale is famed for its mountain scenery, with its imposing peaks and awesome screes adding excitement at every turn. 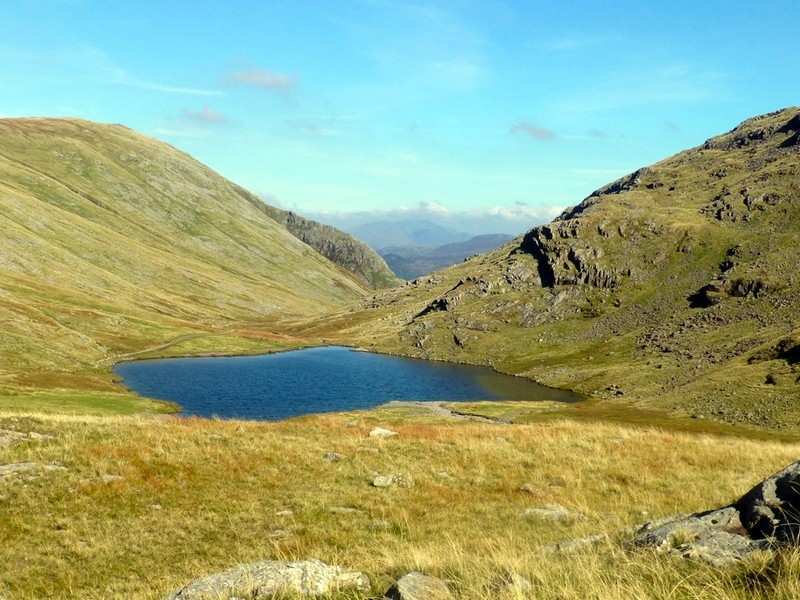 There are both high-level and low-level options at each stage of the Lakeland’s Three Passes Walk, allowing walkers to customise their journey according to their preferences. Getting a sense of times gone by while traversing the mountain passes of Borrowdale, Langdale and Wasdale in the Lake District. 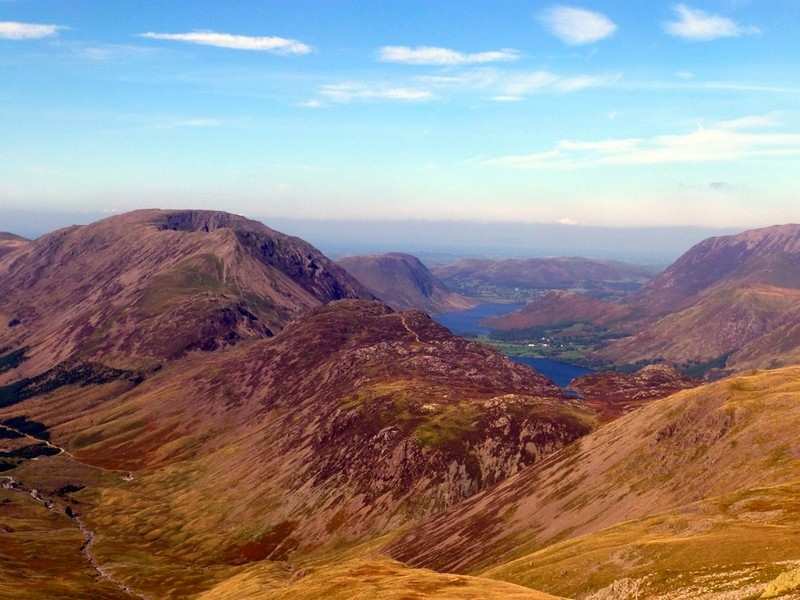 Visiting the picturesque villages nestled within the Lake District National Park, including Great Langdale and Wasdale Head. 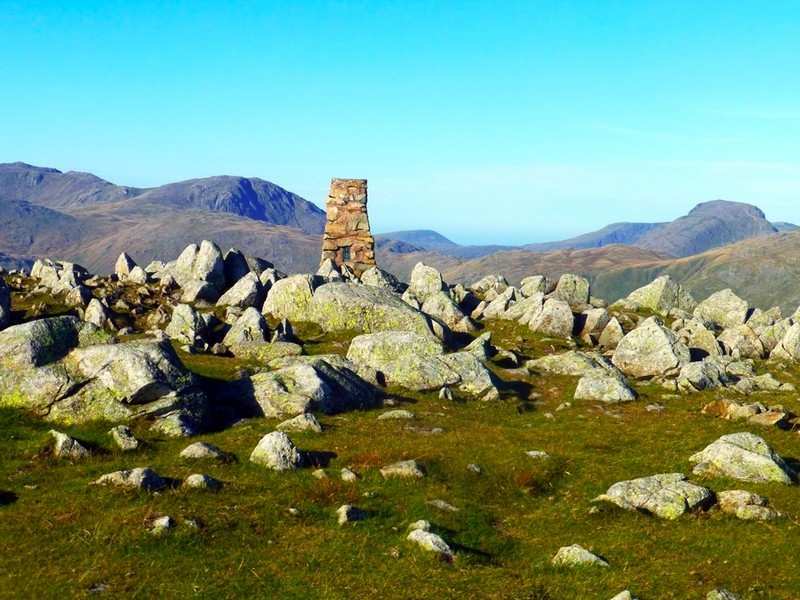 Admiring some of the highest mountains in England, including the Scafells, Kirk Fell and Pillar. 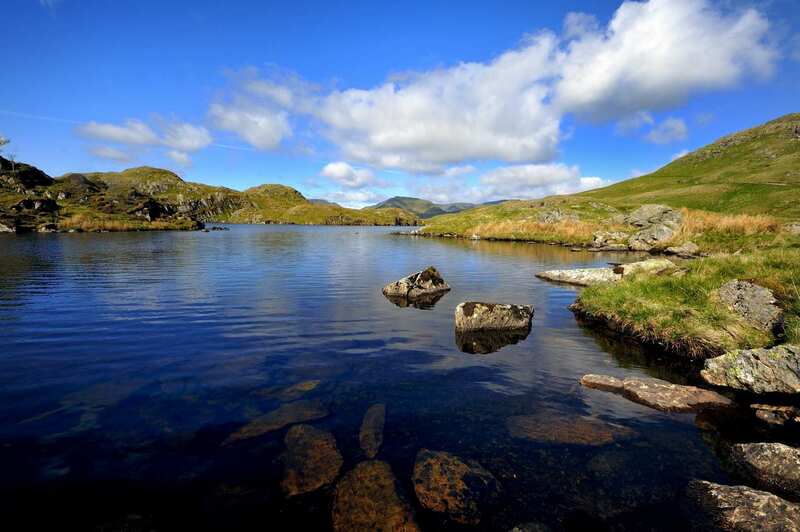 Whether you use an extra night to explore the sights and sounds of the Lake District, or to simply rest your weary legs, an extra night is a wonderful way to extend your holiday. By Air - The most convenient major city and international airports are Newcastle, Manchester and Leeds. 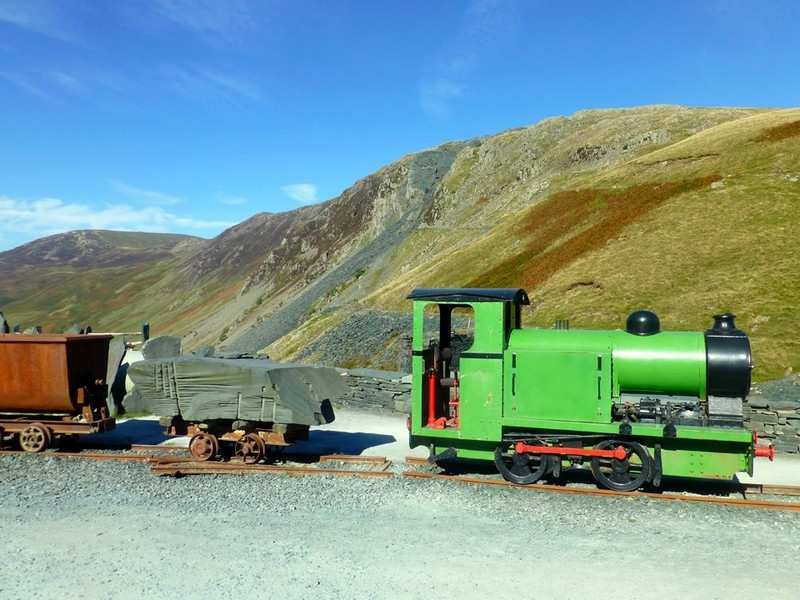 By Rail - The nearest rail stations to Rosthwaite are either Penrith - North Lakes (about 24.5 miles away) or Windermere (about 27 miles away). By Bus - Various bus services run to and from Rosthwaite. 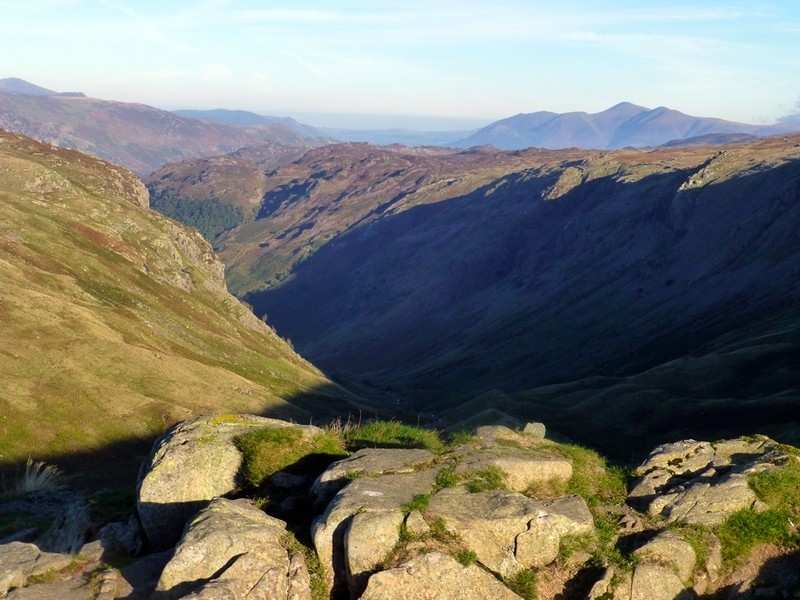 Return To The Start - The Lakeland Three Passes Walk is a circular tour beginning and ending in Rosthwaite.